Podium for S�bastien, fastest time for Kimi! Loeb and Elena score their eighth consecutive victory! A summer festival for the Citro�n C2! Loeb and Elena on the way to new records? The 46th GEKO Ypres Rally has definitely changed since Kris Meeke went off on SS8. The sweet taste of revenge? A first one-two for the Citro�n Junior Team! An excellent overall victory for the Symtech Racing Subaru Impreza STR10! The Citro�n C4 WRCs score another triple! Four C4s in the first 4 places! S�bastien Ogier leads the Rally de Portugal! Ogier and Ingrassia just 2.4 seconds from victory ! Full house of points for the Citro�n Junior Team! S�bastien Ogier leads the Rally of Turkey! Citro�n and Loeb out to score a hat trick! Citro�n whips up a desert storm! Citro�n Racing introduces the automatic road sweeper! 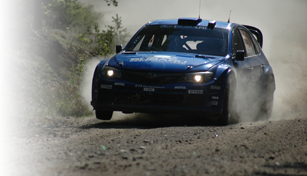 Sebastien Ogier completes a Citro�n trio! S�bastien Loeb hits the front! Loeb and Sordo waiting to pounce! The Citro�n C4 WRCs out to conquer Mexico! 2010 Swift Sport Cup is GO! S�bastien Loeb and Dani Sordo break the ice! 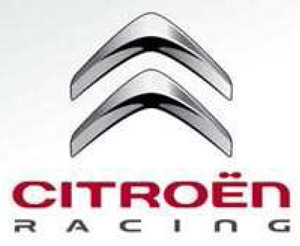 Citro�n, Loeb and Sordo gunning for more titles! Symtech Racing joins SWRC with a Fiesta Super 2000! The Citro�n Racing Trophy shines under the sun of Antibes! Another overall win for Symtech Racing ! Two fastest times for Ogier and Ingrassia! The clash at the top lives up to its promise! The championship starts in Finland! Meet & Greet with the top driver! 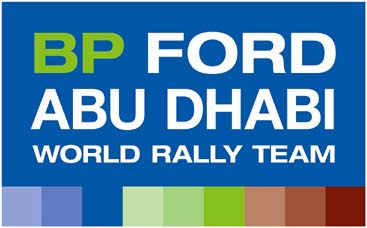 The Ypres Rally will also get good coverage on Belgian TV ! Rally Village : Guaranteed party atmosphere on the market place ! The Belgian masters against the foreign legion ! SYMTECH RACING WINS DEBUT RALLY! More new records in sight in Sardinia? All four Citro�n C4 WRCs ready for the off! 2009 Swift Sport Cup is GO! 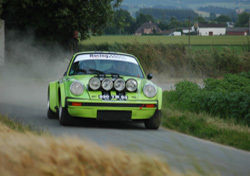 Citroen kicks off 2009 with a one-two finish! Suzuki off to a colourful start in Guanajuato. Gardemeister and Suzuki celebrate a Mexican fiesta! Stobart gears up for season opening spectacle. 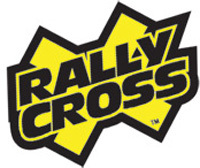 Solberg shines on front–wheel–drive debut. World Champion Ford Reveals new look for 2008 Focus RS World Rally Car. Ford Confirms New High Performance Focus RS is on the way. Fiesta match-point for Clark in Germany. Clark commands Fiesta series with another dominant win. 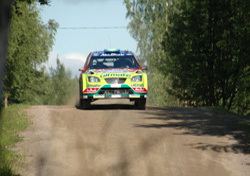 Clark for four in Finland. The Ford Focus RS WRC 07. BP–Ford debuts new Focus RS World Rally Car in Finland. Stobart crews safely through tough Acropolis first day. Stobart crews raid top-ten in Acropolis opening action. Rally of the Lakes (Killarney) 2007. Circuit of Ireland National (Easter Stages) 2007. The new Subaru Impreza 2007. 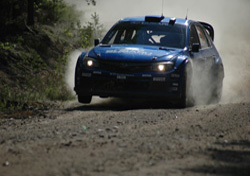 M-Sport our part in their World Rally Championship Victory.